main concourse, Grand Central Terminal, 15 Vanderbilt Ave.
Grand Central Terminal Tours is the official tour of Grand Central Terminal. Multilingual audio guides take you on a fascinating one-hour tour of the historic transportation hub. The tour focuses not only on the architectural highlights of the monumental terminal but also unearths little-known secrets, anecdotes, archival material and the history of the terminal. 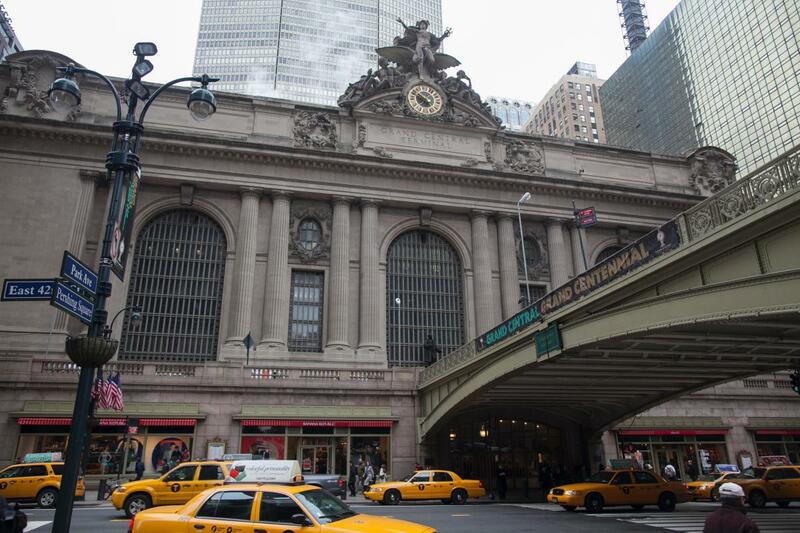 The audio tour is available every day except Thanksgiving and Christmas at specially marked "GCT Tour" windows on the main concourse. Reservations are requested for groups of 15+.